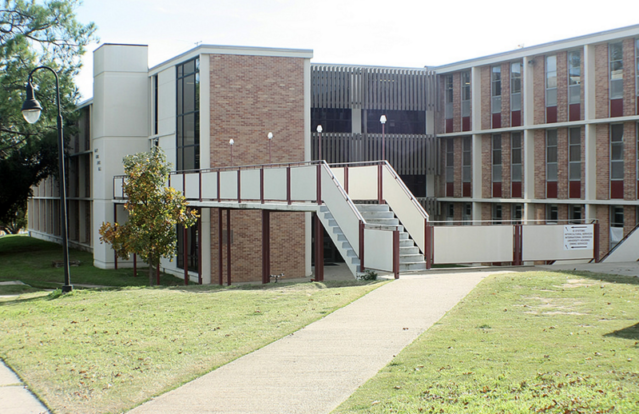 TWU’s Jones Hall is home to first year women. This small community of approximately one-hundred women will create the foundation for a terrific social network. Jones Hall is a three story building located across from the Student Union Building just off Bell Avenue. Each room has movable furniture that includes: beds, dressers, desks and chairs, wardrobes, and a microfridge. There are ethernet ports to connect your computer to the University Resnet system and wireless is also available. Each wing is equipped with a community bathroom, a computer lab is located on the third floor, and the TV lounge and vending machines are located on the first floor. * Per Semester Rates / Housing & Meal Plan Rates are subject to change without advance notice.